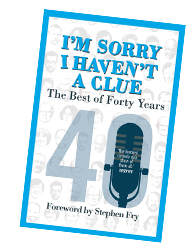 In its remarkable forty-year history, I’m Sorry I Haven’t A Clue has attracted a considerable amount of praise and picked up virtually every prize for radio comedy going. repeated midday on Sunday 18th November. repeated midday on Sunday 25th November. repeated midday on Sunday 2nd December. repeated midday on Sunday 9th December. repeated midday on Sunday 16th December. repeated midday on Sunday 23rd December. 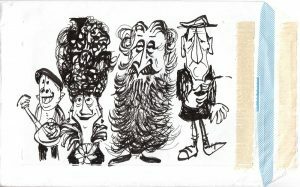 The show is recorded in theatres around the country for information about how to obtain tickets for these recordings, please join our mailing list. 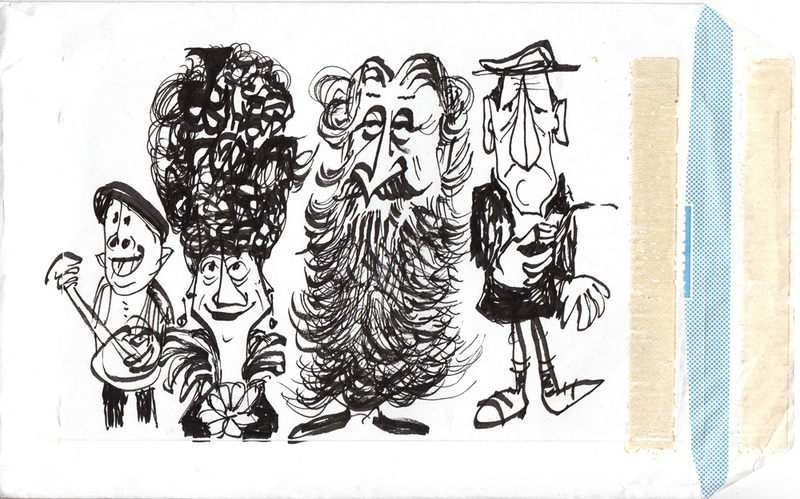 A Humphrey Lyttelton cartoon, drawn during a Clue recording. SORRY I HAVEN’T A CLUE RECORDINGS AND TOUR DATES, SIMPLY PROVIDE US WITH AN EMAIL ADDRESS BELOW. Your email address will be added to our mailing list database, which will ensure that you are the first to hear about all BBC ISIHAC recording dates as well as touring shows. 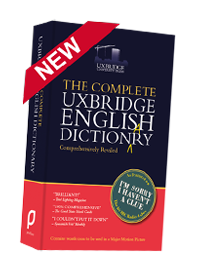 Uxbridge English Dictionary available here. 288-page full colour 40th anniversary ISIHAC companion available here. 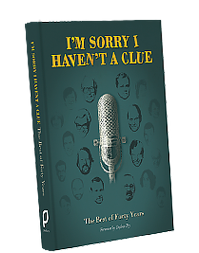 Or buy the just as hilarious but slightly lighter, paperback version.